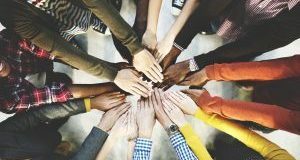 Why is diversity so important in the workplace? A panel of experts sounded off on the topic in a complimentary new D&I webinar. 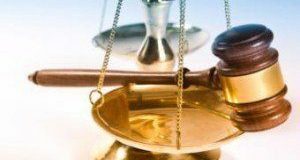 This week a complimentary webinar from the Legal League 100 will look at the latest cases impacting bankruptcy and title legal practice. Here’s what else is happening in The Week Ahead. On Wednesday afternoon, the latest complimentary Legal League 100 webinar took a deep dive into vacant and abandoned property law. 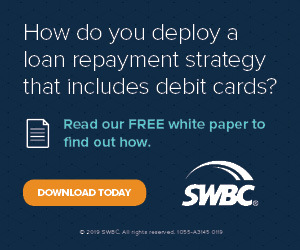 Click through to learn all the details. 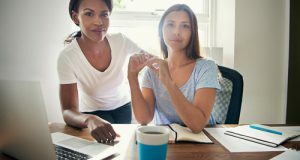 A new webinar will explore how qualifying as a certified women-owned small business can present growth opportunities for organizations led by female entrepreneurs. Here’s what else is happening in The Week Ahead. 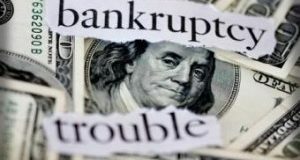 On Wednesday Legal League 100 will be hosting a free webinar on how a national Chapter 13 Plan and new bankruptcy rules will be affecting the housing industry. Zombie Homes: Why Won’t They Die Out? One lingering reminder of the housing crisis is the glut of zombie homes still cluttering some markets, especially those with judicial foreclosures. Click through to watch a short primer video on zombie homes, where they’re most prevalent, and why they’re so hard to kill. 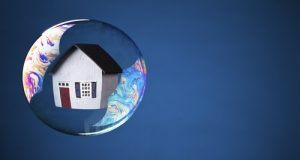 The Week Ahead: Headed for Housing Bubble 2.0? A new complimentary webinar will delve into current housing trends and explore whether we’re headed toward a second housing bubble. Here’s what else is happening in The Week Ahead. 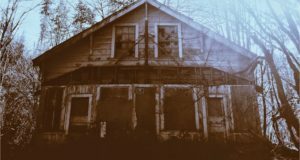 On Thursday, DS News and Altisource presented a complimentary webinar delving into the servicing, legal, and property preservation challenges presented by vacant and abandoned “zombie homes.” Click through to learn more, and to access a recording of the event if you missed it. 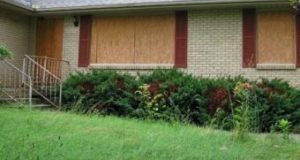 On Thursday, June 21, at 2 p.m. CT, DS News will present an exclusive, complimentary webinar, sponsored by Altisource, diving into the property preservation challenges of abandoned "zombie homes." Here's what else is happening in The Week Ahead.